The $250 price tag is attractive to nearly everyone. Its small stature lends the phone to one-handed use. 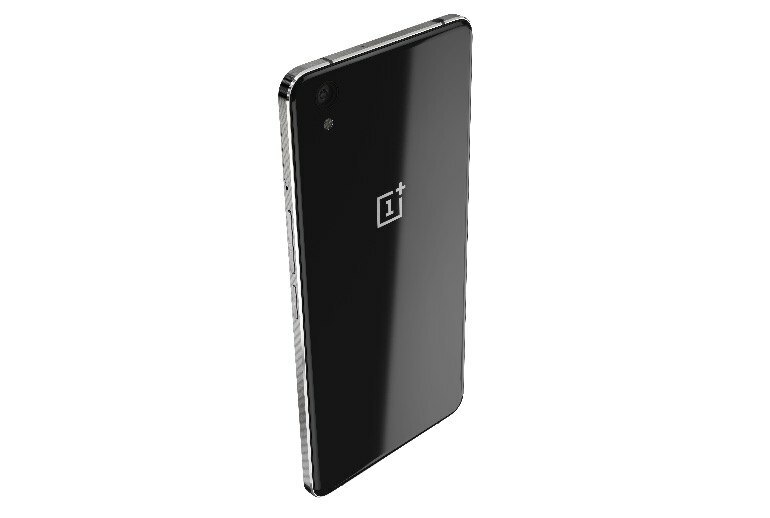 There's no getting around it, the OnePlus X is a looker. 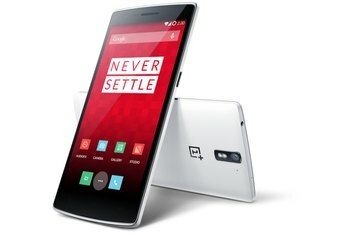 The OnePlus X is missing critical LTE bands for U.S. carriers, leading to mixed results when it is used with AT&T or T-Mobile. Even as a budget device, the processor seems to struggle to keep up to a user's demands. Battery life is a problem for users who watch a lot of video or play games. At first glance, it's easy to mistake the OnePlus X as an iPhone, but it's far from it. The Android-powered device is a budget-friendly phone. Its 5-inch 1080p HD screen sits atop a modest Snapdragon 801 processor, 3GB of memory, and 16GB of storage. A microSD card slot accepts an additional 128GB of storage space. The front-facing camera is 8MP, with the rear shooter capturing 13-megapixel photos. 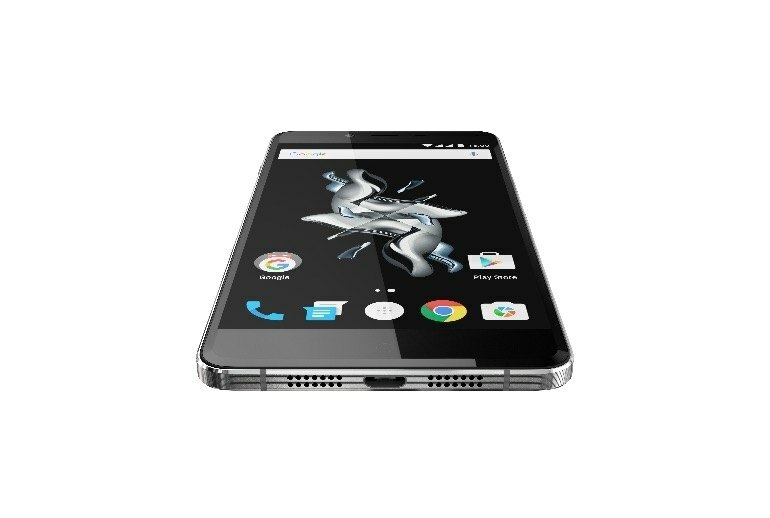 The OnePlus X runs OxygenOS, atop Android 5.1.1. 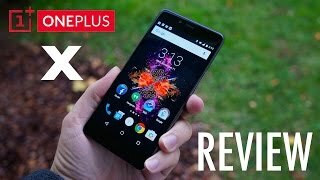 The OnePlus X is a great phone that offers terrific value for money – it will meet most smartphone users needs. It includes a decent camera, vibrant – albeit slightly oversaturated – display, powerful processor and above-average battery life. It even looks noticeably more expensive than it actually is; it's significantly more suave than competing handsets at the same price point. At this price, you’re probably already interested in getting your hands on the OnePlus X, but that’s where we run into a small problem. Like previous phones, you need an invite to buy one, which is a bit of a spanner in the works. It seemed like a dream on paper: The specs of the company's excellent debut flagship squeezed into a smaller, well constructed shell. 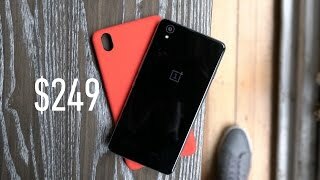 In reality, OnePlus has cut some corners here. The device will only last a full day on a complete charge if used carefully and conservatively. While calls and texting don't affect the battery too much, Web browsing and gaming tend to eat away at it much more than we've seen on other similarly specced devices. In terms of specs, it’s admirable at $250, but nothing else about it really screams MUST HAVE. Yet the design is a force to be reckoned with because this is up there as one of the best looking Android phones in 2015. 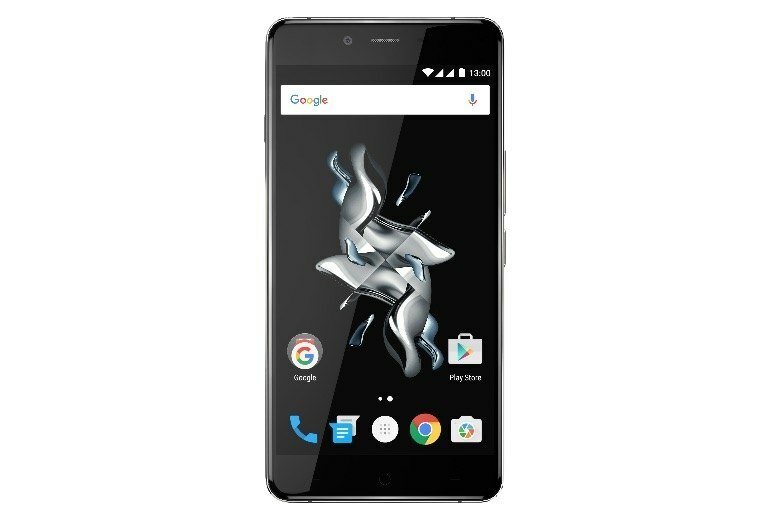 OnePlus X does right by its name and fulfils its purpose - to be the memorable mid-ranger everyone will want. It's an excellent piece of tech, a snappy performer with a lively hi-res AMOLED screen, with proper camera experience and all-round connectivity package. But best of all, as usual, is the OnePlus X pricing - the phone would run you $249 or €269. 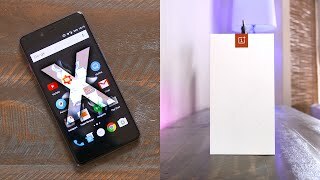 No one is going to buy the OnePlus X for its flagship performance – this phone was built to appeal to different sensibilities than those that simply seek raw power. 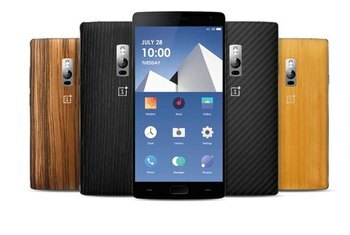 But the OnePlus X isn’t exactly a weak-specced or stuttery phone either. Packing a quad-core, 32-bit Snapdragon 801, the OnePlus X uses the last widely acclaimed processor before the era of problematic 64-bit chips and overheating issues.